If you had a forgetful child in the nineties, you may be sitting on a paper goldmine. Early copies of Harry Potter that were only issued to school libraries are now turning up and fetching tens of thousands of pounds at auction, with many still to be found. However, the boy wizard’s adventures are pretty cheap compared to our list of the world’s most expensive books. Pierre-Joseph Redouté was a Dutch painter who became famous for his depictions of flowers and natural scenes. Nearly forgotten now outside certain art circles, he is known as the greatest painter to ever consider the humble plant. 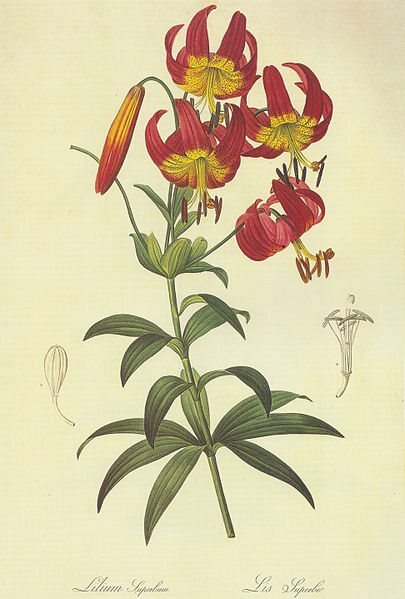 One of his collections of paintings of lilies sold back in 1985 for a cool $5 million. 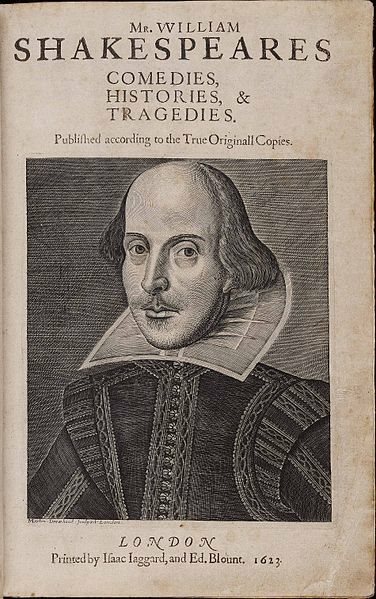 Shakespeare needs no introduction. He wrote poetry and plays that continue to be enjoyed after 400 years, but he also made a few books that are a bit pricey nowadays. While you can pick up every word he ever wrote for free online, some people prefer the real deal. One of his first folios (an old style of book that folds out) sold for $6.2 million. First editions are usually worth a little more than the later editions. Some even become collectors editions. 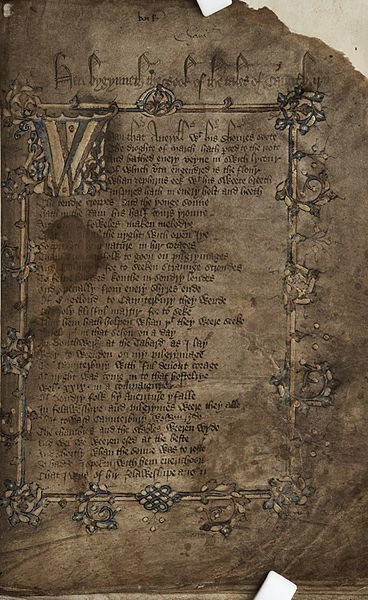 Some, like the first edition of Chaucer’s Canterbury Tales, fetch $7.5 million. Well, maybe just that one. The classic English story of a rag-tag group of adventurers was printed in 1478 and sold at auction in 1998. 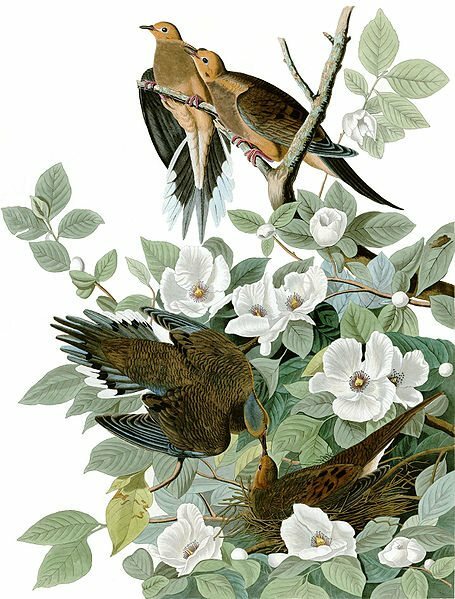 John James Audubon was a 19th century American with a grand idea for a book: Audubon wanted to produce a collection including a painting of every bird that existed in the US. While he didn’t quite manage his plan, he did produce one of the most expensive books ever. Each of the huge fold-out books were painted over in watercolour by hand, so every one is an individual. Sales of the surviving copies have sold for $7.9 million, $8.8 million and even a whopping $11.5 million. A little known French duke by the name of Henry the Lion once gave a rather pretty little gospel book to his local church. 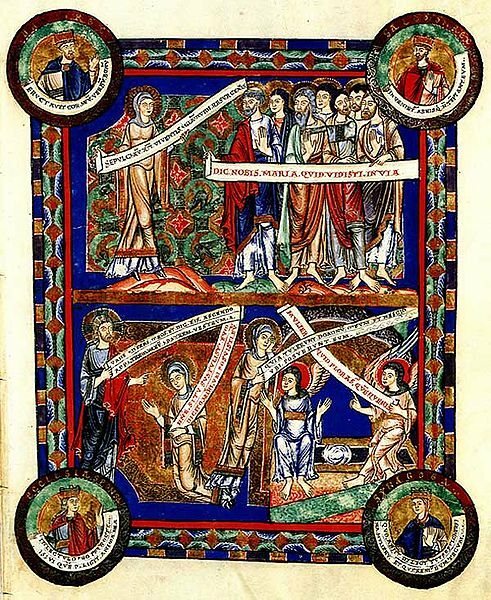 The book contained the four gospels and was used as a centre piece of the church. Nearly 900 years later, a London auction house sold the book for $11.7 million years later as an incredibly rare example of art from the time. Henry the Lion is now remembered less for his bravery and more for his fine taste in books. 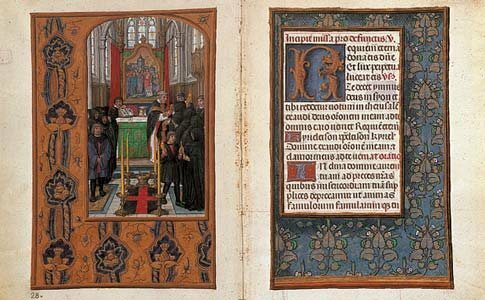 The Rothschild Prayerbook is a mysterious book with a rich history of unknown owners and world war. Made around 1500, the book contains some of the most impressive Flemish art ever. It then made its way through anonymous owners across Europe before appearing in the hands of the famous Rothschilds of Austria. Stolen by the Nazis, the book finally made its way to an Australian billionaire who paid a massive $13.4 million for it. The Bay Psalm Book has the double honour of being not only one of the most expensive books ever but also the first book ever printed in America. 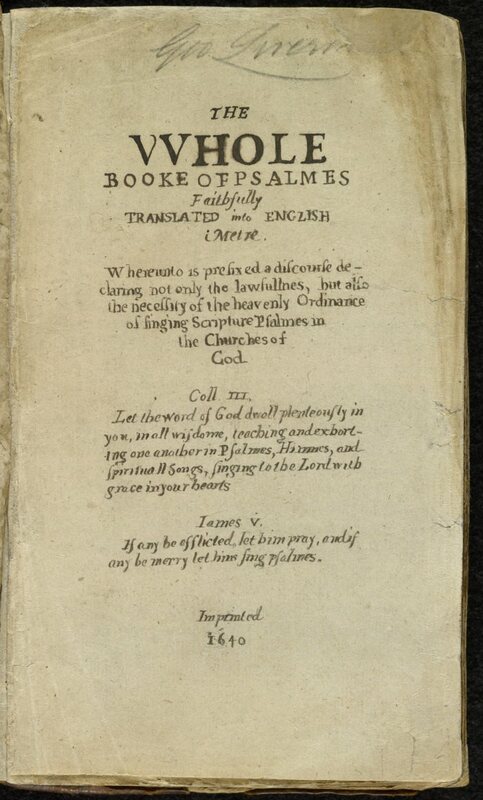 Dating from 1640, the Psalm Book was the beginning of American literary production and contains a fascinating insight into the life of the pilgrims. It was used for hundreds of years as an example before a first edition was sold for $14.2 million back in 2013. St Cuthbert was an English saint who died during the Anglo-Saxon period of invasion and conquest. After his death in 687AD, he was buried with a small leather bound book that has become the earliest example ever found. 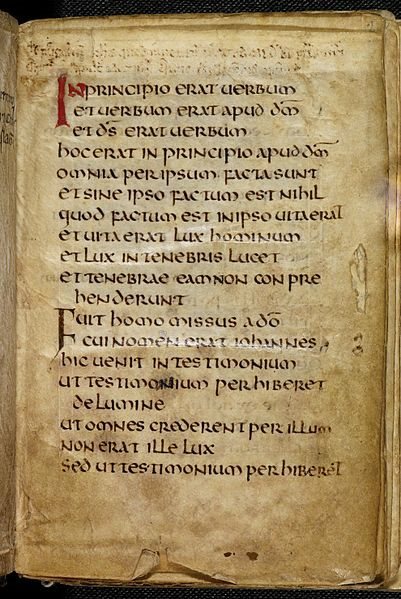 The gospel survived being buried, Anglo-Saxon raiders and hundreds of years of English history before being sold to a British museum for $14.3 million. 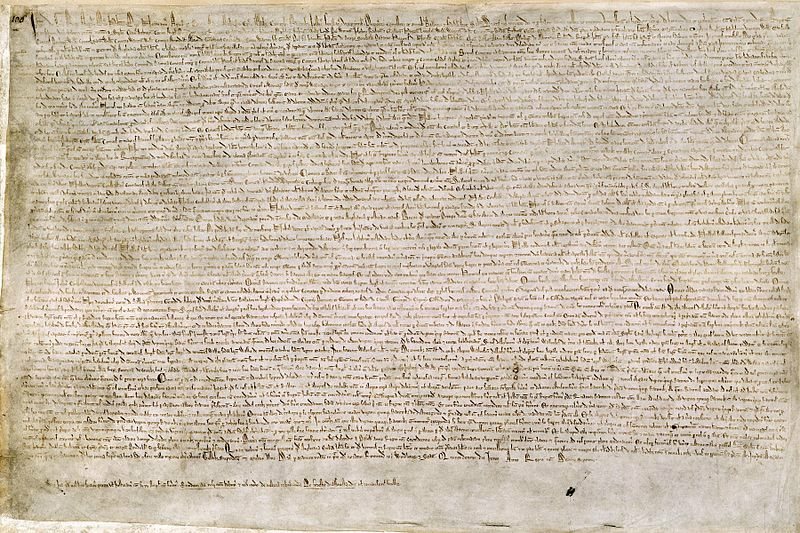 Magna Carta, as every English schoolboy knows, was a hugely important step towards democracy and freedom. In 1215, King John signed the legal document which limited his power and meant some degree of legal protection for his subjects. Many copies of the document were made, with one fetching $21.3 million recently. 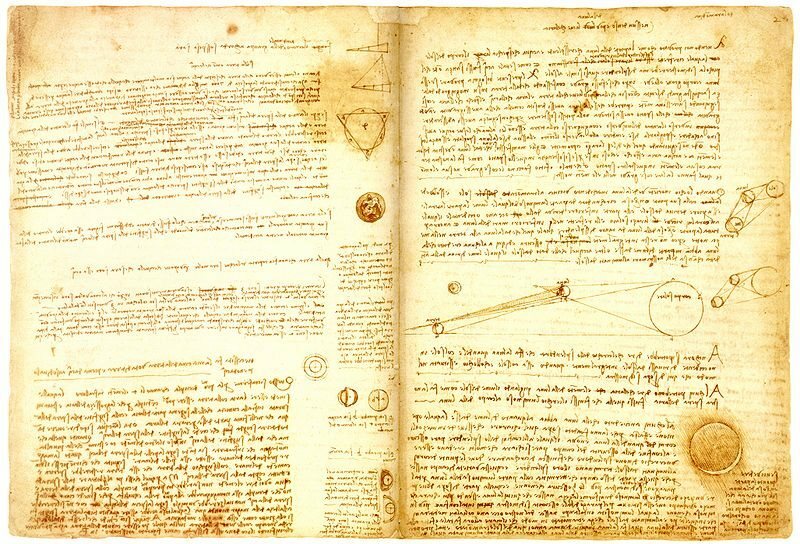 The Codex Leicester is the notebook of one of the greatest thinkers ever, Leonardo da Vinci, and the most expensive book in the world. Writing in Latin, da Vinci talks of his thoughts and theories regarding the natural world alongside rough sketches. Bill Gates, at the time the world’s most wealthy man, picked up the notebook for a staggering $30.8 million before doing something even more remarkable: he gave it away for free. Gates scanned the pages of the book and put them online for all to see.